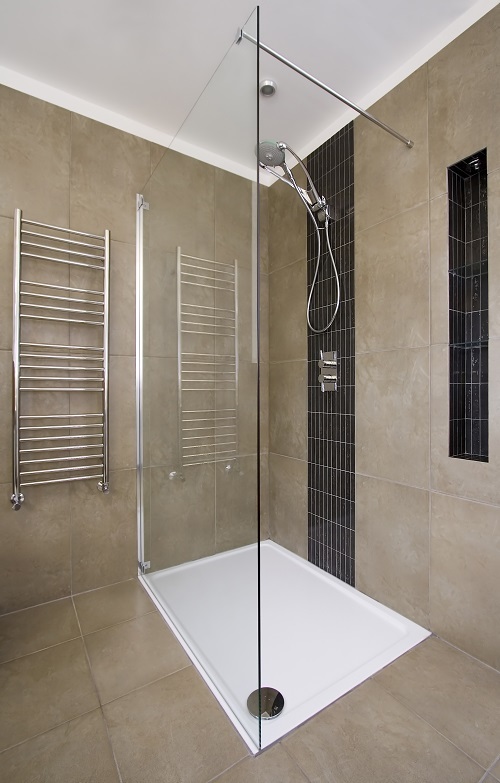 Example Fixed 8mm Glass Shower Screen. Description An Example of a fixed 8mm glass shower screen using chrome top bar.All the shower screens and shower doors are manufactured in house and delivered around the mainland UK. please click below to be taken to the quotation and ordering page below.